Free Yourself From Alcohol Addiction. Learn A Proven Method For Reducing Alcohol Craving That Is Three Times More Effective Than Traditional Group Therapy. 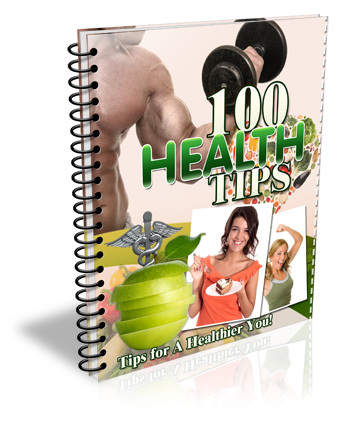 Includes How To Protect And Rebuild From Alcohol Damage And How To Minimize Hangovers.